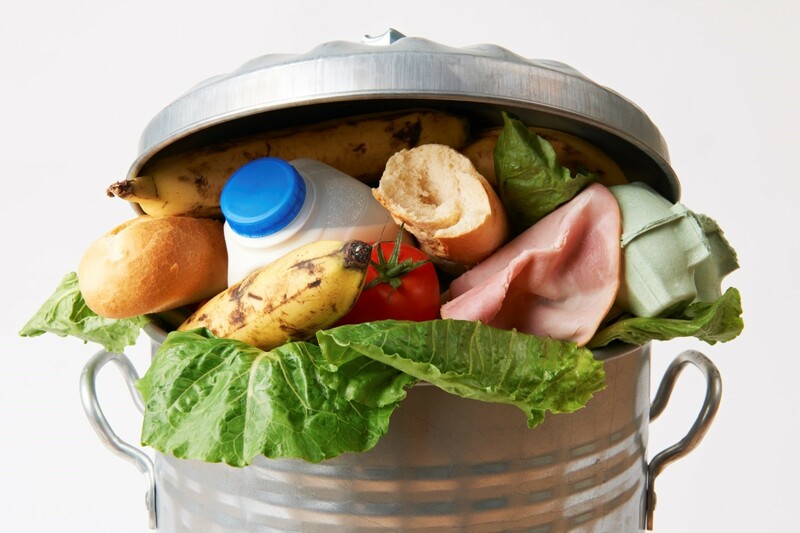 Commissioner Vytenis Andriukaitis, in charge of Health and Food Safety, will address the EU Platform on Food Losses and Food Waste (FLW) at its fifth meeting where members will take stock on progress made in implementation of the Circular Economy Action Plan. The meeting will be chaired by Sabine Jülicher, Director for Food and Feed Safety & Innovation at DG SANTE. It will take place at the Jacques Delors building (Rue Belliard 99-101), in Brussels, on Thursday, 6 December 2018, from 09h30 till 18h00.